Bring the kids along to Grand Teton and Horseback Riding Tours. On the 22nd (Wed), dedicate a day to the elevated beauty of Mount Washburn. 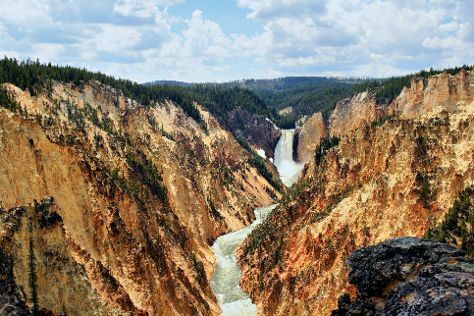 And it doesn't end there: take in breathtaking views at Grand Canyon of the Yellowstone, witness a stunning natural landmark at Grand Prismatic Spring, contemplate the waterfront views at Yellowstone Lake, and identify plant and animal life at Lamar Valley. For where to stay, reviews, maps, and other tourist information, use the Yellowstone National Park trip itinerary app . In May, daily temperatures in Yellowstone National Park can reach 53°F, while at night they dip to 27°F. Finish your sightseeing early on the 26th (Sun) to allow enough time to travel back home.